With the brand new Infinity Pass already wooing nearly a thousand amateur riders over the past month, registrations are now open for the individual events of the 2019 Haute Route Cycling Series. As of today, you can now register online for one of the 13 events in Europe, North America and Middle East. Places are limited for each event, and with the Infinity Pass a number of events have already filled up a significant amount of slots for 2019. Register today to guarantee your spot on the start line before any of the events sell out. Whilst the detailed courses of each event will be revealed in the coming months, the host towns have already been confirmed for each event. During the registration process you can also purchase an accommodation package, designed to meet your every need and offer the best possible experience so you can concentrate on your riding. The headline events of the Haute Route that have allowed it to become world-renowned as prestigious multi-day events, the Haute Route Alps, Haute Route Pyrenees and Mavic Haute Route Rockies, revealed a number of prestigious host towns for the 2019 iterations. With a course taking the opposite direction to previous years, the Mavic Haute Route Rockies will set off from Colorado Springs on June 22nd and finish in Boulder a week later on June 28th with stopovers in Breckenridge and Avon in-between. Riders will take on an uphill time trial in Avon in the middle of the week, a highlight of the past two editions. The Haute Route Alps and Pyrenees events will also return to a number of towns that alumni riders will recognise. From the 17th to the 23rd of August, the Haute Route Pyrenees will revolve once again around Pau and the Bearn region. Simplifying logistics, riders will get to sleep three nights in Pau, two nights in Bagnères-de-Luchon and two nights in Argelès-Gazost. The course will feature a new time trial course in 2019, up the stunning Col des Spandelles, a true hidden gem of the Pyrenees. For the second year running the Haute Route Alps will run from Megève to Nice from the 25th to the 31st of August, stopping in Courchevel, Alpe d’Huez, Serre Chevalier and Pra Loup on the way. For the first time in its history, the time trial for the 2019 edition will take place on the mythical slopes of the Col d’Izoard. Brand new to the Haute Route calendar in 2019, Haute Route Oman (Muscat, 1st-3rd March) and Haute Route Mexico (Valle de Bravo, 18th-20th October) will top and tail the 2019 series. The Haute Route will have five stopovers in Europe over the Summer and into early-Autumn, the Haute Route Dolomites (Cortina d’Ampezzo, 7th-9th June), the Haute Route Alpe d’Huez (Alpe d’Huez, 12th-14th July), the Haute Route Norway (Stavanger, 2nd-4th August), the Haute Route Stelvio (Bormio, 20th-22nd September) and the Haute Route Ventoux (Bédoin, 4th-6th October). 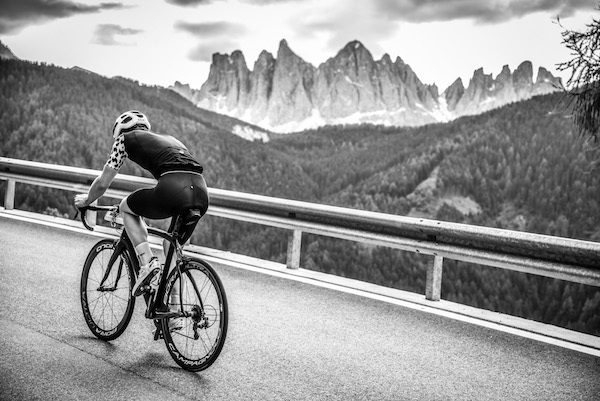 After taking place in Predazzo in 2018, the Haute Route Dolomites will move to Cortina d’Ampezzo from 2019, a renowned mountain town surrounded by the jagged peaks of the Dolomites. 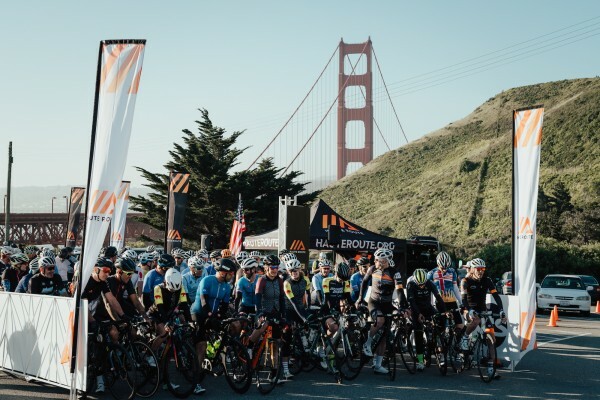 The USA will also host three different 3-day events in 2019, with Haute Route Asheville (Asheville, 17th-19th May), Haute Route Utah (Cedar City, 23rd-25th August) and Haute Route San Francisco (San Francisco, 27th-29th September).